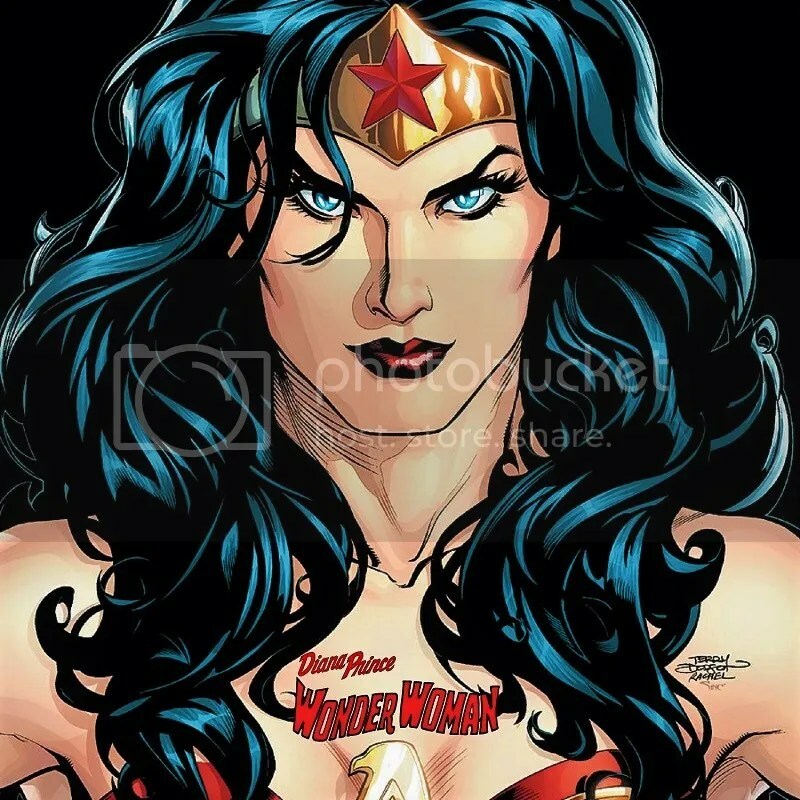 This episode we look at the first four issues and only annual from the 2006 volume of Wonder Woman, written by film co-screenwriter Allan Heinberg and drawn by Terry & Rachel Dodson. Introducing Agent Diana Prince of the Department of Metahuman Affairs and featuring every Wonger Girl, as well as a slew of other heroes in cameos. For Martin Gray’s Wonder Woman 75th Anniversary Special #1 review, visit TOO DANGEROUS FOR A GIRL! Tweet host Diabolu Frank directly, or commune with @rolledspine as a group. If the main Diana Prince as the New Wonder Woman blog isn’t your thing, try the umbrella Rolled Spine Podcasts.